In hope of bringing harmony, health, and fortune to people’s lives this new year, feng shui master Marites Allen welcomes the Year of the Earth Dog with a line of books for all 12 zodiacs compiled in the Chinese New Year 2018 Must Haves published by FRIGGA Charmed Life, in partnership with ABS-CBN Publishing. The Chinese New Year 2018 Must Haves is a set of guides for full and daily advice on suitability and conflict regarding family, love, money, power, career, and more based on feng shui, a Chinese philosophical system of harmonizing everyone with the surrounding environment. This latest collection consists of an almanac, a planner, and a fortune forecast per Chinese zodiac for the Year of the Earth Dog. Marites believes that people need to prepare for a period of great change in 2018, and in order to manifest a happier life, better choices, and decisions must be made. “Mindful choices need not be painful. 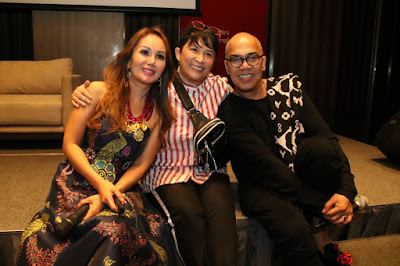 Through the annual feng shui updates, horoscope books, planner, and almanac, we seek to guide you in planning and navigating your way through any given year,” wrote the British-Filipina national. The collection also includes guides on traditional preparation for the Chinese New Year happening on February 16, tips on keeping safe during the ghosts month, and overall monthly forecasts for the whole lunar year. 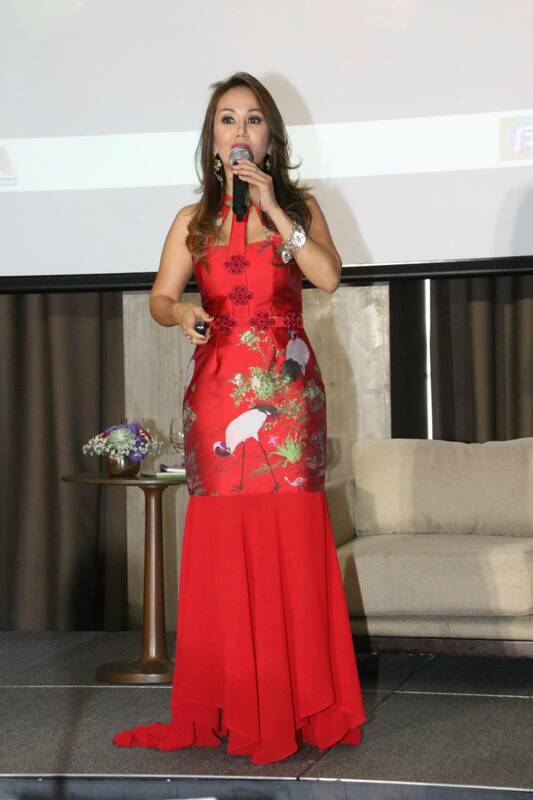 Celebrated as ‘The Philippine Feng Shui Queen,’ the author has become the public face of feng shui in the country, catering to clients in business, government, and entertainment. She is also the first and only Filipina to be awarded to date the prestigious title “Master in Feng Shui” by the world-renowned International Feng Shui Association. Collect all "Chinese New Year 2018 Must Haves" by Marites Allen distributed by ABS-CBN Publishing, available in FRIGGA Charmed Life Boutiques and leading bookstores nationwide.